Spring into our New Specials! Lease TODAY and pay ONLY $99! Receive Up to 2 Months FREE on select homes! Experience first-class living at Augusta Meadows. Let our one and two bedroom apartments for rent in Tomball, Texas, be your personal oasis. Located in the sunny neighborhood of Wimbledon Falls, Texas, our garden-style community is a place you want to call home. 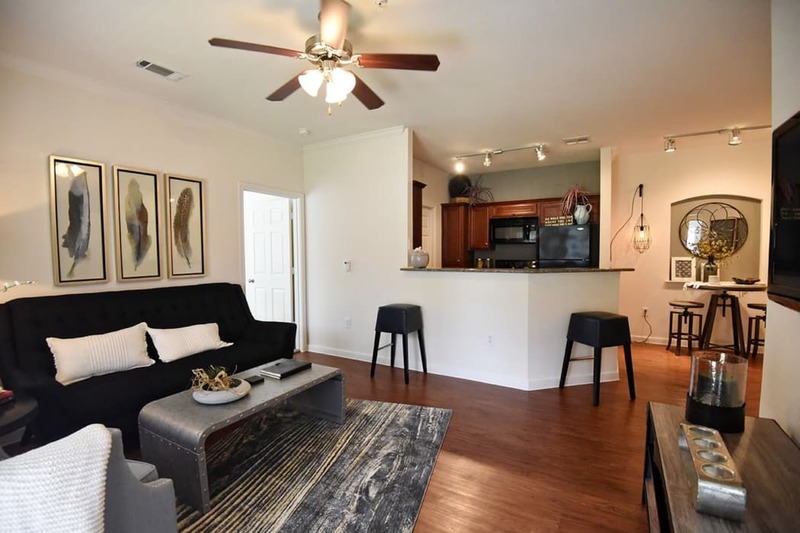 With easy access to Grand Parkway, our location places you near exceptional restaurants, premier shopping, and well-respected employers and schools. 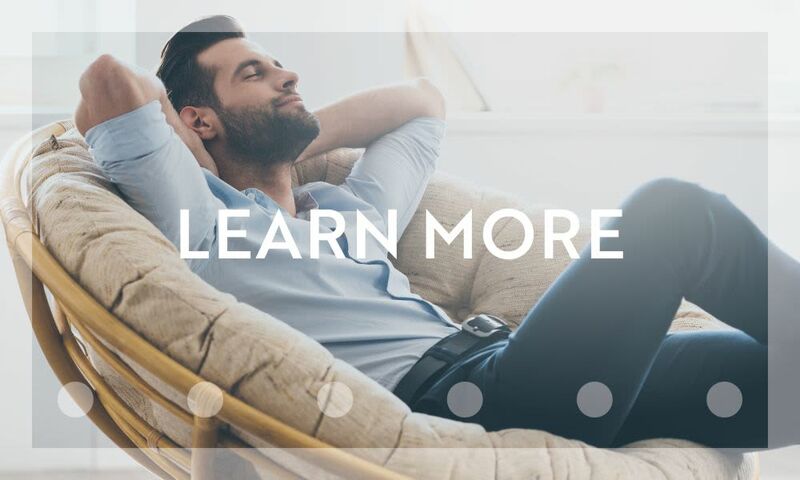 Our community is equipped with luxury amenities and convenient apartment features to keep you comfortable at all times. 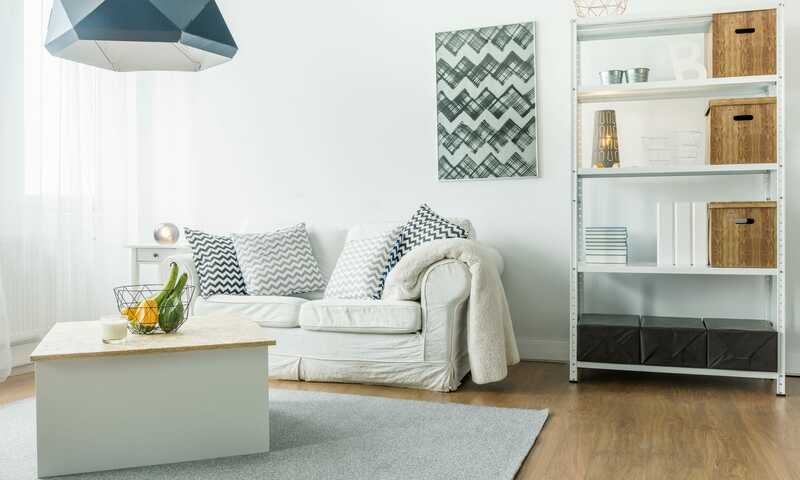 Online rental payments streamline your life, and if you ever need an extra hand or assistance of any kind, our onsite maintenance team will be there for you. Augusta Meadows has everything you want from an apartment community. 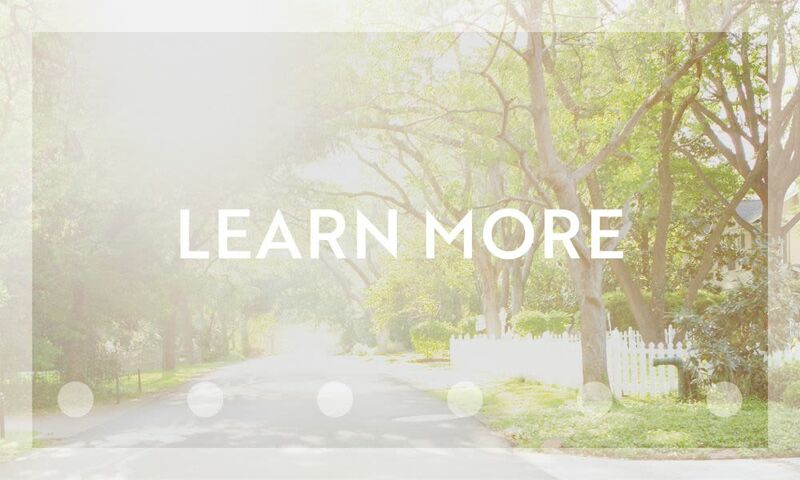 Situated in a garden-style community, Augusta Meadows offers exclusive access to everything Tomball, Texas, has to offer. With convenient access to Grand Parkway and I-45, no adventure is out of reach. 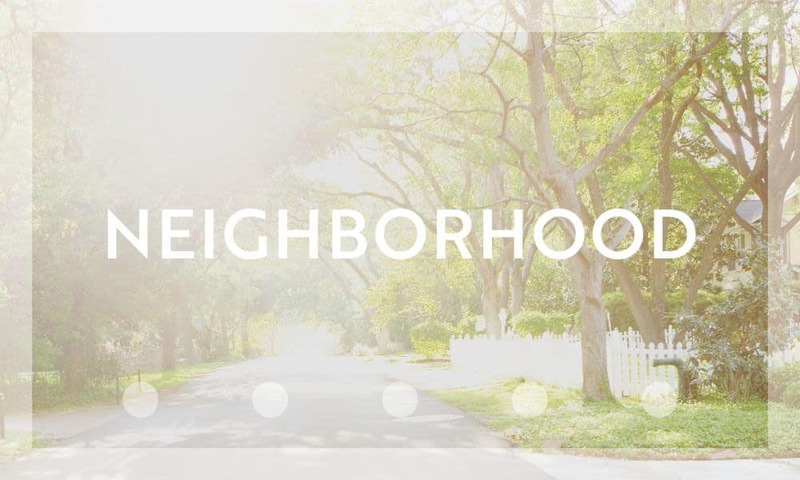 Visit our Neighborhood page to see everything Tomball has to offer. Visit our Floor Plans page to find your dream one or two bedroom apartment home. 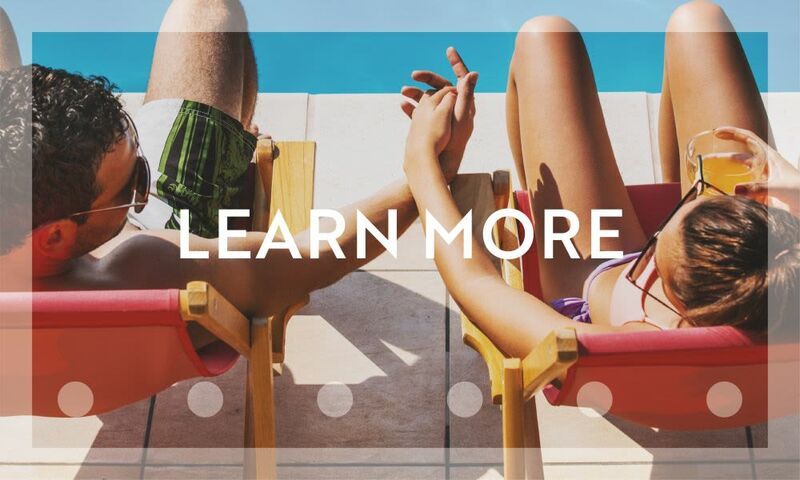 Visit our Amenities page to see the extensive list of community amenities we have to offer. Browse through our photo gallery for a virtual tour of your new home in Tomball, Texas. Once you get a feel for our community, give our onsite management team a call to schedule a tour of Augusta Meadows.